We are quickly approaching Thanksgiving day, the fourth Thursday in November. The event was first celebrated in 1621 by Native Americans and Pilgrams and has since become a national holiday that is celebrated every year. In Puerto Rico you will find traditional menus, as well as local cuisine. For the locals it is all about the food, Guineos en escabeche (boiled bananas in garlic sauce), Tostones (smashed fried plantains), Pernil (pork roasted over an open spit fire), Arroz con Condules (rice with beans), and of course who can forget desert Dulce de Leche (custard made from carmelized milk). Celebrated much like our stateside friends we may add a little spice to the holiday with friends, family, music and of course a trip to the beach after you eat! There is nothing like a hammock under a palm tree after you stuff your face! 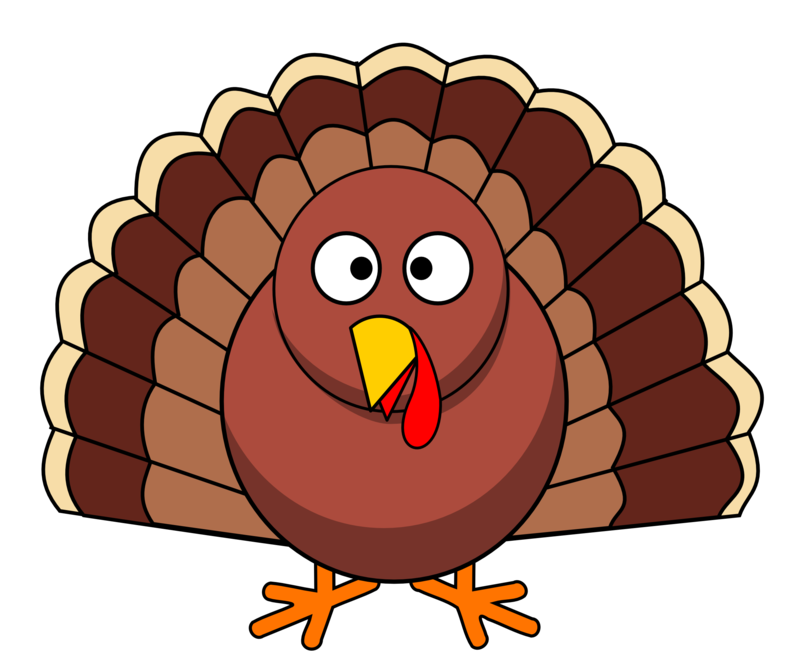 If you are in Puerto Rico and looking for a place to eat turkey and give thanks then here are some offers from local hotels.